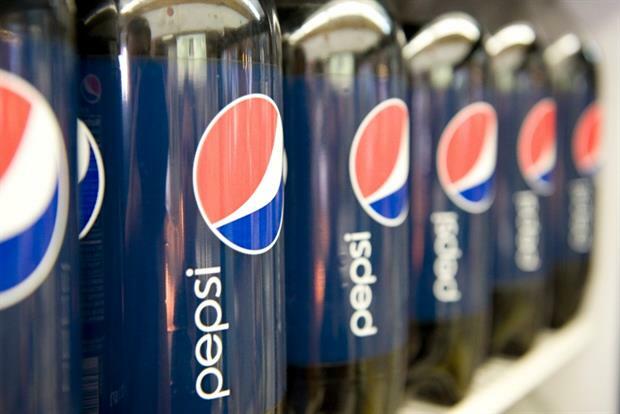 PepsiCo announced a 31% hike to $1.73bn in net profit for its fourth quarter results, crediting increased marketing and advertising spend for driving strong sales. But the group's full-year profit fell from $6.56bn to $5.5bn for the 2015 financial year. During the three months ending 26 December, Pepsi was fuelled by a strong performance in North America, but it warned that the global economy was volatile and the outlook bleak. Pepsi said that by investing in brands and innovating it had "fortified its business for sustained growth". It said: "Notably, we increased advertising and marketing expense as a percentage of sales by 40 basis points for the full year and 85 basis points in the fourth quarter." Revenue grew 7% to $18.58bn, beating analyst estimates of $18.51bn. Pepsi cited a "choppy" and "challenging" macroeconomic climate, which it said was affecting its business beyond its US homeland. In North America, both drinks and snack sales grew 2%, while overall net profit rose to $1.73bn, from $1.32bn a year before. Sainsbury’s is to end buy-one-get-one-free, AKA the Bogof, deals on branded and own-brand food and drinks, a move it tacitly admitted would reduce waste and promote healthier eating. The retailers said the initiative would allow customers to "find even better value at Sainsbury’s with lower regular prices". The supermarket, which becomes the first retailer in the UK to announce an end to these promotions, cited research which found that multi-buy deals are "out of step with today’s shopping habits", adding that consumers were more focused on value, waste and health. "Phasing out of multi-buys is a continuation of Sainsbury’s pricing strategy to deliver lower regular prices," it said in a statement. "Sainsbury’s customers have responded positively to the gradual removal of multi-buys over the past 12 months in favour of lower regular prices." The commitment will affect multi-buy promotions across its full range of branded and own-brand soft drinks, confectionery, biscuits and drinks. Sainsbury’s said it had already removed 50% of multi-buy promotions from its grocery business, in favour of "lower regular prices". Burger King has added hot dogs to its menus at its US outlets, describing the advent of the branded ‘Grill dogs’ as "the most obvious product launch ever". The fast-food giant said it plans to roll out hot dogs in 7100 stores, with the move a clear retort to growing competition from other fast food chains’ diversification strategies. The new ‘Grill dogs’ will come in two versions - Classic, topped with ketchup, mustard, chopped onion and relish; and chill cheese.